John Gardner was almost as famous as a teacher of creative writing as he was for his own works. In this practical, instructive handbook, based on the courses and seminars that he gave, he explains, simply and cogently, the principles and techniques of good writing. Gardnerâs lessons, exemplified with detailed excerpts from classic works of literature, sweep across a complete range of topicsâfrom the nature of aesthetics to the shape of a refined sentence. 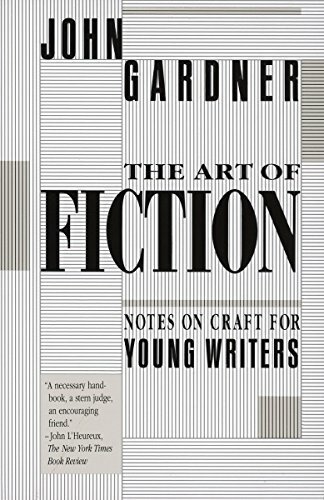 Written with passion, precision, and a deep respect for the art of writing, Gardnerâs book serves by turns as a critic, mentor, and friend. Anyone who has ever thought of taking the step from reader to writer should begin here.